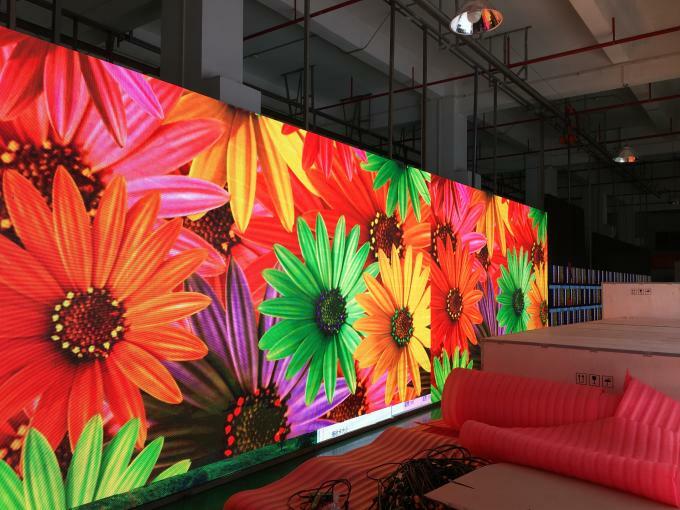 1)Our P3.9 Led display is made of LED lamp SMD 2121 with good visual effect, and the IC is MBI 5124 which our updated IC with high refresh rate,presents clear visual effect and reduces ghost line, when shooting with cameras. 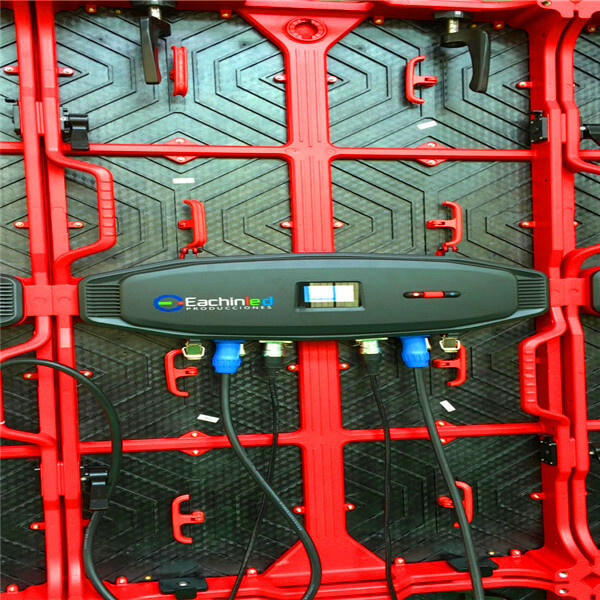 2)Cable-free: There is no data or power cable on the modules. Both are in a pin-type socket. Cable-free design makes for fast installation, easy maintenance and stable power/data transmission. 3) Back-up data connection: Data transmission is vital for rental use. Because of this, there is an included back-up data connection. Once there is any unexpected problem, it can be transferred to the back-up immediately. 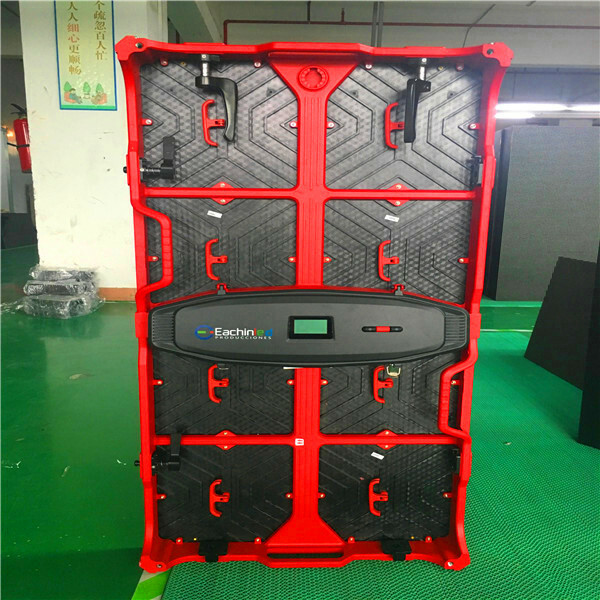 4)Nice design: The design idea is from the valuable which means noble and strong.Die casting Aluminum panels is stronger structure,each panel is 12.5 kg,very easy to carry and install with fast lock.Even after long time,the LED screen won't change shape under pressure. 5) LCD screen to show important information: There is a small LCD screen on the back of the cabinet to show key information like voltage, temperature, single use time and total use time. There is also a button for convenient testing. 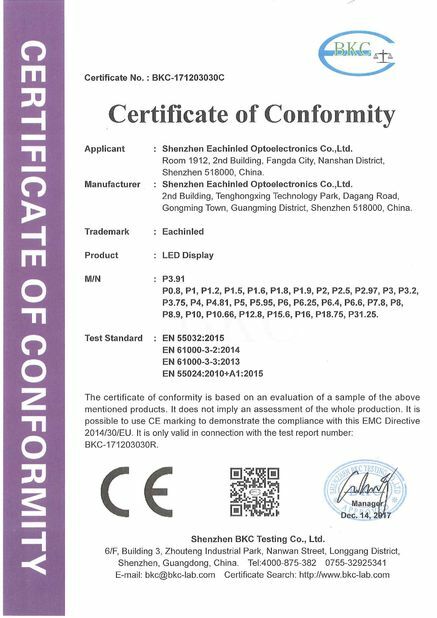 Die-casting aluminum LED panel, the quality is stable. 500x1000mm each cabinet, just 12.5kg. Easy to carry and install. Each cabinet with 4 fast lock, seamless installation and keep smoothly. Just need one people to install. 1. 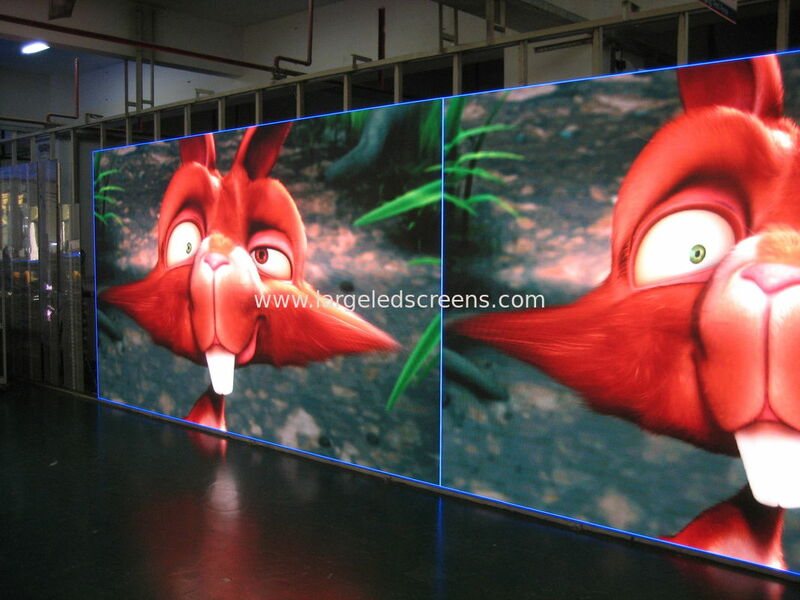 More than 10 years production experience, China leading LED screen manufacturer. 2. 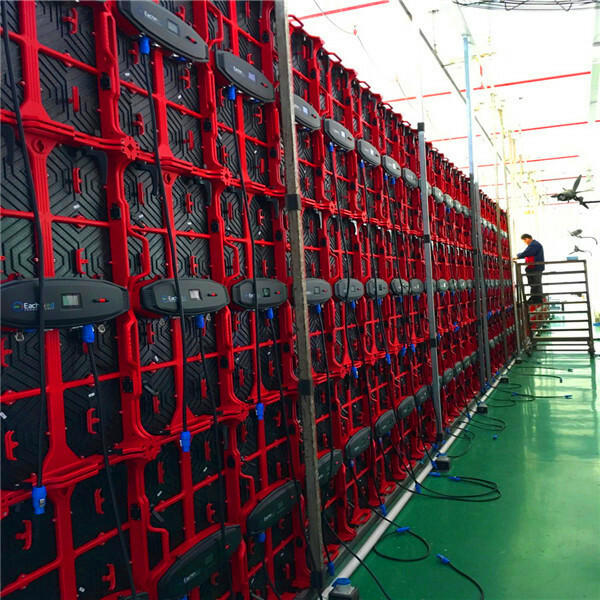 Each LED screen will do 72 hours aging test before it being taken out of factory to ensure its quality. 3. 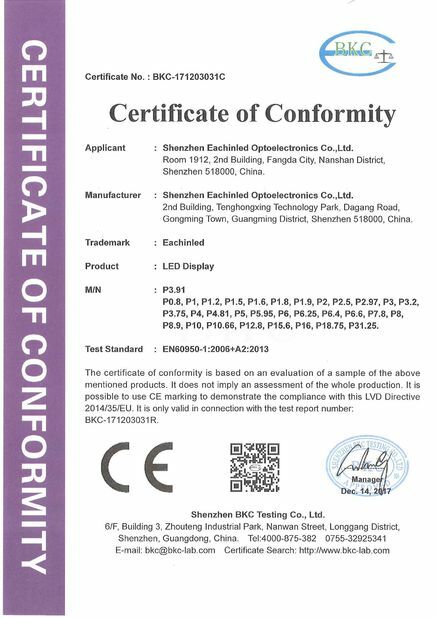 We have complete industry chain from LED sealing to finished product so that we have high competitive price. 4. We have done thousands of projects for different environment, upto now, customer satisfaction is 100%! WE CAN GIVE YOU A REASONABLE PROPOSAL NO MATTER YOU PLACE ORDER FROM US OR NOT! So if you have requirement for LED screen, Do contact us for a proposal.